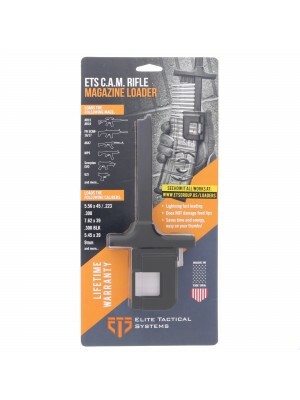 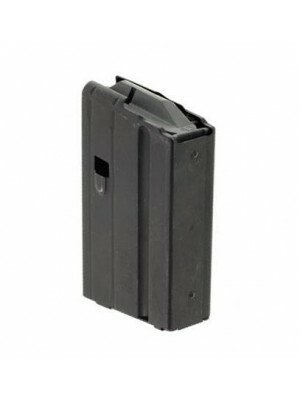 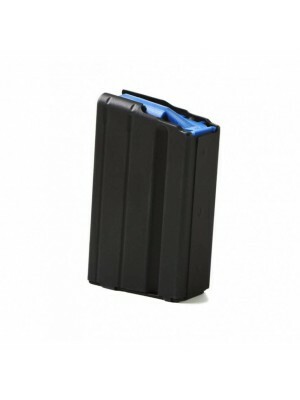 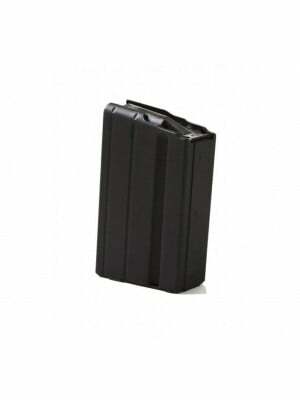 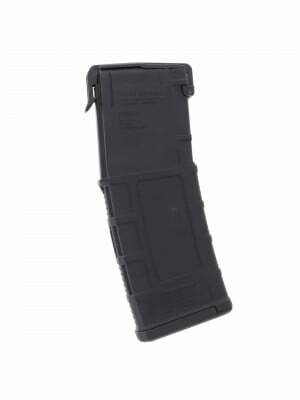 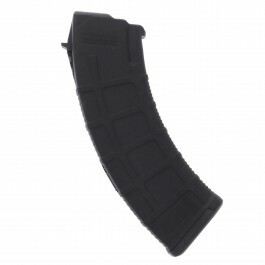 This is a 6.8 mm SPC factory steel 25-round magazine for Ruger SR-556 rifles. 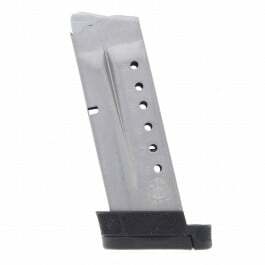 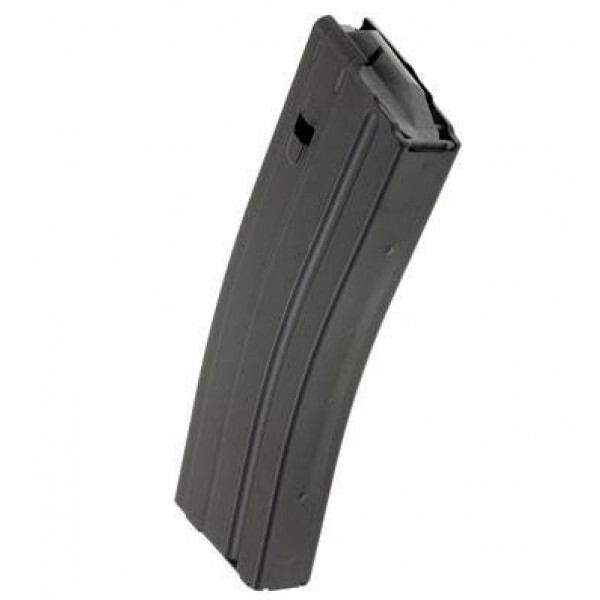 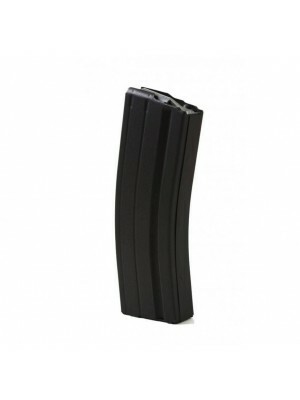 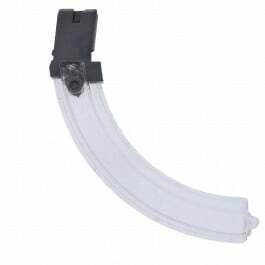 Built from black-finished stainless steel with steel wire springs, these factory replacement 6.8mm magazines are engineered to the same specifications as your original equipment for ideal fit and function in Ruger SR-556 rifles. 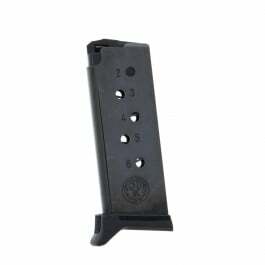 Designed in collaboration with the U.S. Army Marksmanship Unit, the 6.8mm “Special Purpose Cartridge” (SPC) brings a whole new level of accuracy and stopping power to the AR-15 platform. 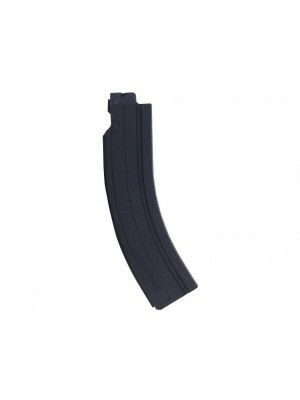 Featuring polymer followers, heat-treated internal spring wire, and an over-travel stop, these factory 6.8mm SPC magazines are engineered to endure extreme conditions and keep on performing. 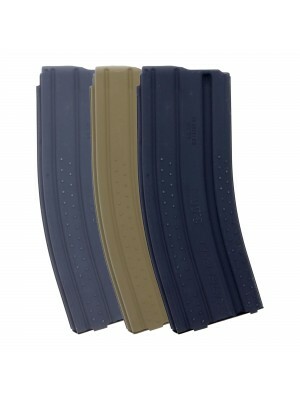 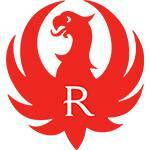 Grab a few for your kit today!